Auxiliary Front Headlight with fixing Bracket. 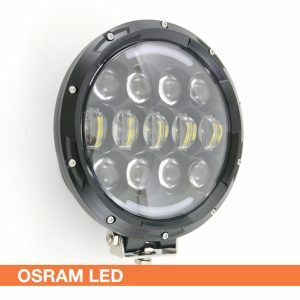 7” Light with High/Low Beams, and Daytime Running Lights. Rally, Truck, HGV, Agricultural, Off-Road and Marine Applications. 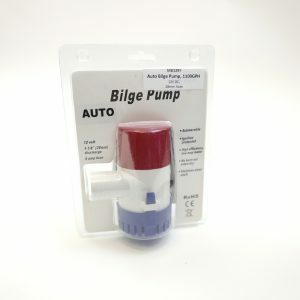 Bilge Pump. 1100 GPH. 12V DC. 28mm Hose. 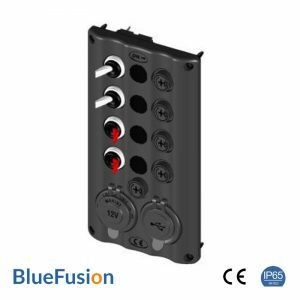 12 V / 24V Panel with 4 Gang Switch. RED illuminated indicator. Heavy Duty Aluminium Panel, black coated finish. 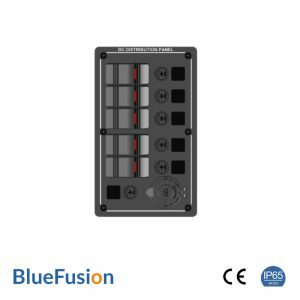 12 V / 24V Panel with 5 Gang Switch and 12 V Power Output Socket. 12 V / 24V Panel with 6 Gang Switch. RED illuminated indicator. 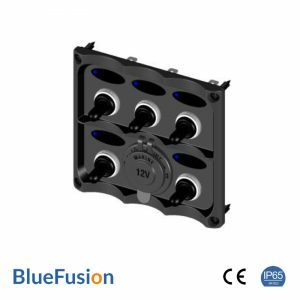 12 V / 24V Panel with 8 Gang Switch. RED illuminated indicator. 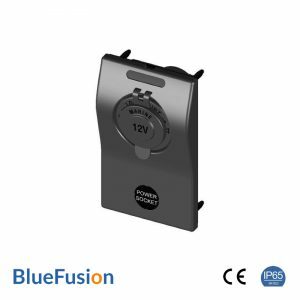 12V Power Socket with Circuit Breaker. Waterproof rubber seal. Panel Cover hides screw fittings. 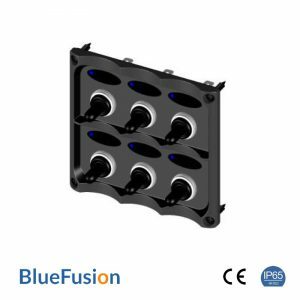 12V Panel with Dual USB Power Sockets. Circuit Breaker. 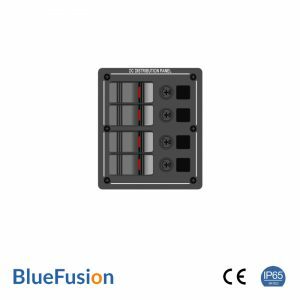 4 Gang DC Fused Distribution Switch Panel with 12V Power and Dual USB Sockets. Toggle switch turns RED indicating power in circuit. 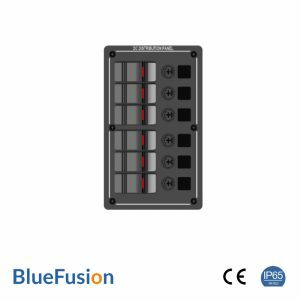 4 Gang DC Fused Distribution Switch Panel. 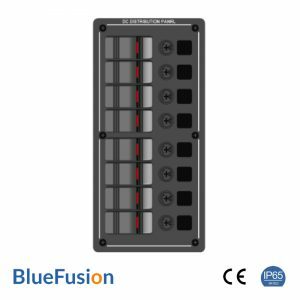 6 Gang DC Fused Distribution Switch Panel. 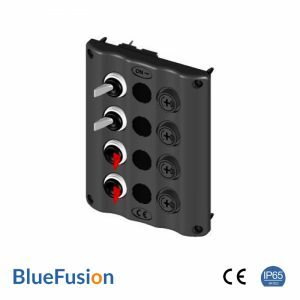 5 Gang Toggle Switch Panel with 12V Power Socket, in a black finish. 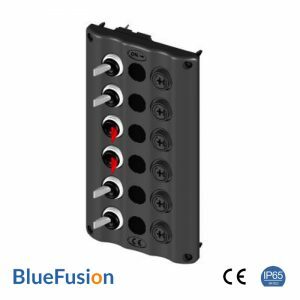 6 Gang Toggle Switch Panel, in a black finish. 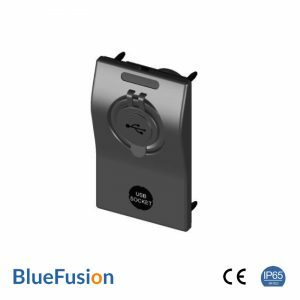 Waterproof to IP65, and CE Certified. 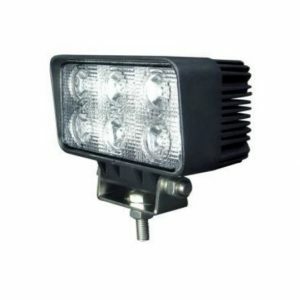 15W Marine Deck Worklight with fixing bracket. 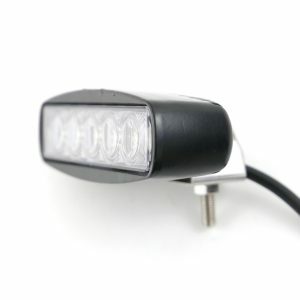 18W Marine Deck Worklight with fixing bracket.